The Gondwana Rainforests of Australia, World Heritage Area, contains the most extensive areas of subtropical rainforest in the world, large areas of warm temperate rainforest, and the majority of the world's Antarctic beech cool temperature rainforest. These extraordinary areas still contain ancient and primitive plants and animals from which life on Earth evolved. Get to know Gondwana Rainforests along a walking track, on a driving route, or by staying in NSW National Parks accommodation, within easy reach. 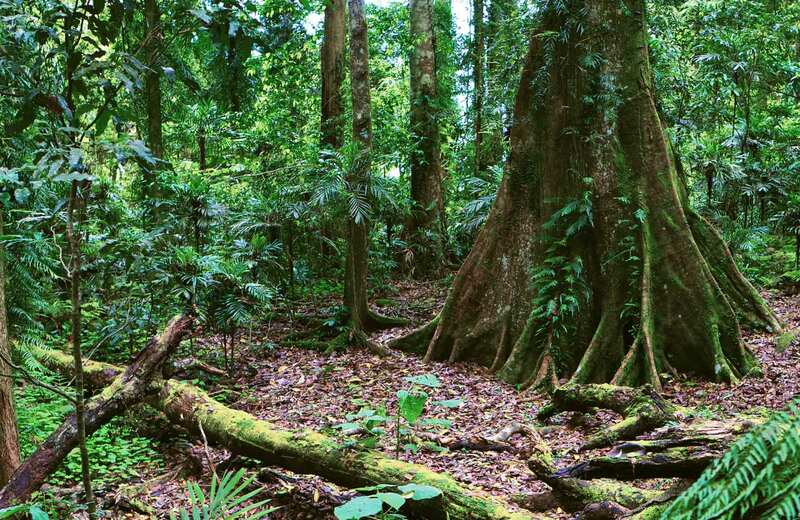 Celebrate the 25th anniversary of The Gondwana Rainforests of Australia in a NSW national park. Enjoy guided tours, walks, waterfalls, scenic drives, and accommodation surrounded by ancient rainforest. See Gondwana rainforest, go camping, birdwatching and enjoy amazing scenery on a scenic drive through Hastings Forest Way touring route near Port Macquarie and Wauchope. Walk through snow gum woodland and ancient rainforest to lookouts and waterfalls, along the Gloucester Tops circuit. This 8km loop combines 3 popular and scenic walks in Barrington Tops National Park.